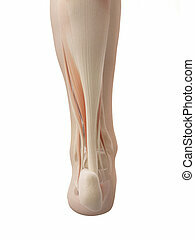 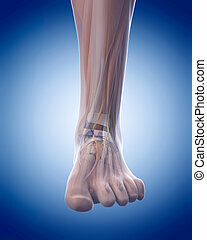 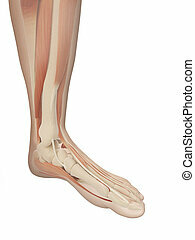 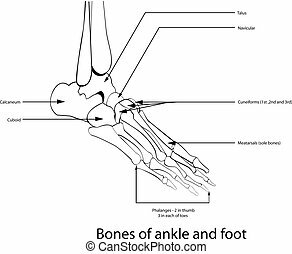 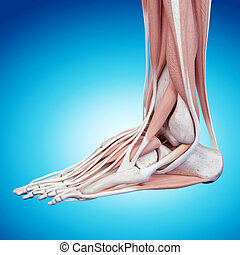 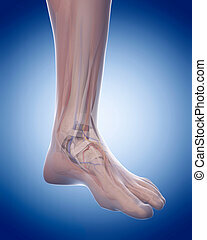 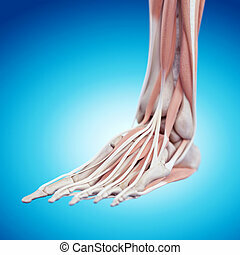 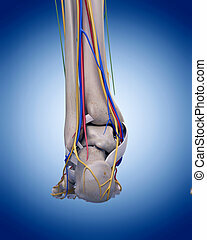 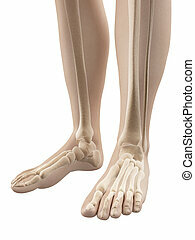 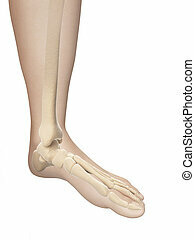 Anatomy of foot and ankle. 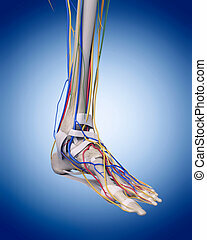 Anatomy of foot featuring extensor digitorum longus tendons, inferior extensor retinaculum, dorsal interosseous muscles, peroneus brevis muscle and peroneus longus tendon. 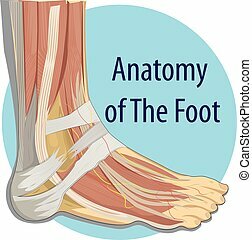 Anatomy Of Foot And Ankle. 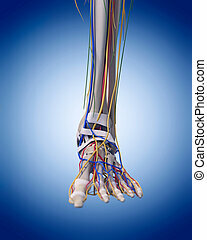 Anatomy of foot featuring extensor digitorum longus tendons, inferior extensor retinaculum, dorsal interosseous muscles, peroneus brevis muscle and peroneus longus tendon.